The California probate process is expensive, time-consuming and open to the public. 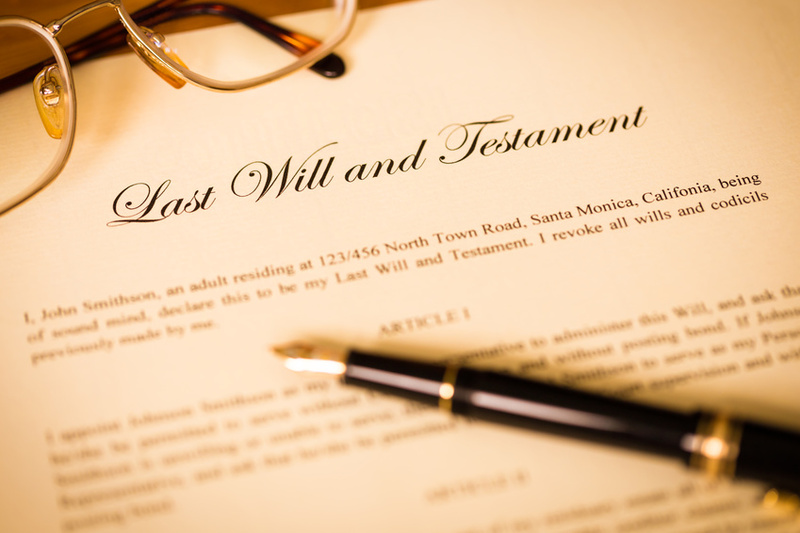 If you leave your estate to your loved ones using a will, everything you own will pass through probate. California’s probate court is in control of the process until the estate has been settled and distributed. If you are married and have children, you want to make certain that your surviving family has immediate access to cash for living expenses while your estate is being settled. It is not unusual for the probate courts to freeze assets for weeks or even months while trying to determine the proper disposition of the estate. Your surviving spouse may be forced to apply to the probate court for needed cash to pay current living expenses. With proper planning, your assets can pass on to your loved ones without undergoing probate, in a manner that is quick, inexpensive and private. If you have any questions about the California probate process, please contact Mr. Gourde at (949) 825-6525.